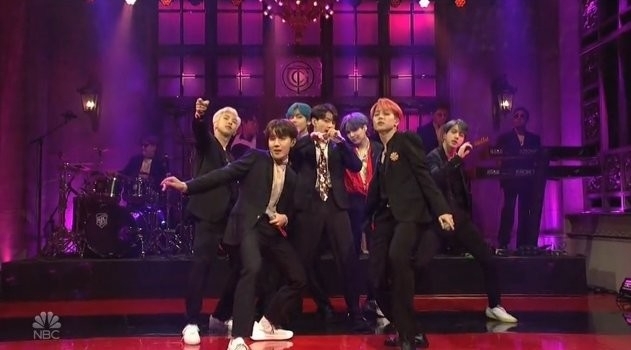 Sure, “Saturday Night Live” was hosted by Emma Stone and took jabs at Michael Avenatti, Lori Loughlin, Julian Assange and “The View” — but the spotlight belonged to the seven members of the boy band sensation. 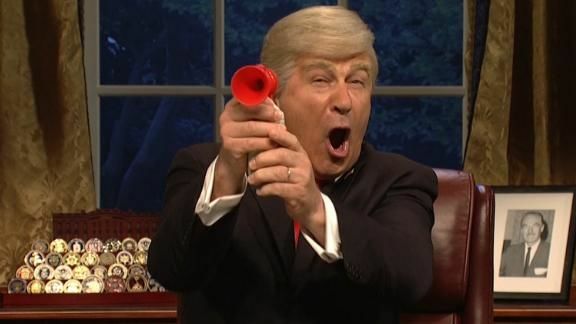 “Saturday Night Live” returned just in time to break down the Mueller report, the summary of it and President Trump’s tweets about it. The city’s force wasn’t mentioned in the spoof but the actresses wore Baltimore police patches on their uniforms. 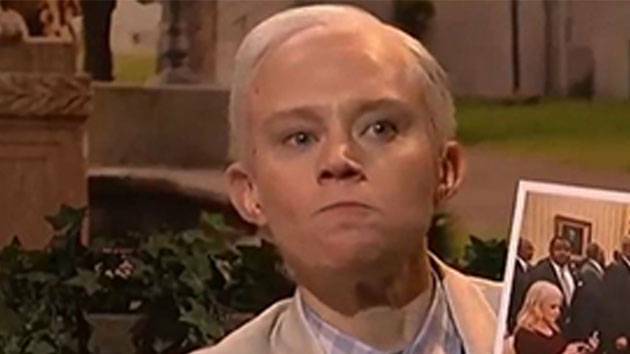 The Baltimore Sun wrote a brief about the skit. 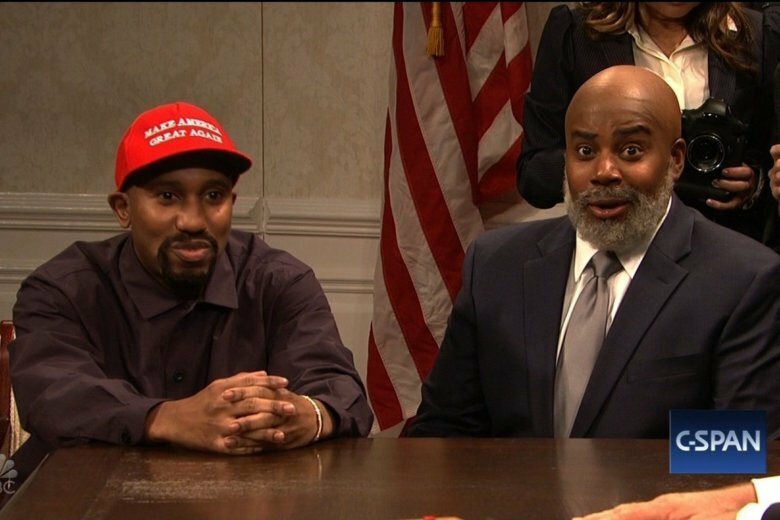 The NBC variety show opened Saturday night’s episode by tackling President Trump’s meeting with West and football legend Jim Brown, who was played by Kenan Thompson, earlier this week. 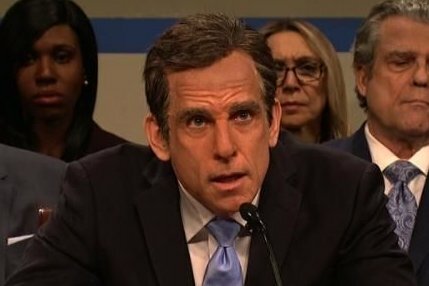 “Saturday Night Live” kicked off its season premiere Saturday with a sketch about this week’s hearing of U.S. Supreme Court nominee Brett Kavanaugh. 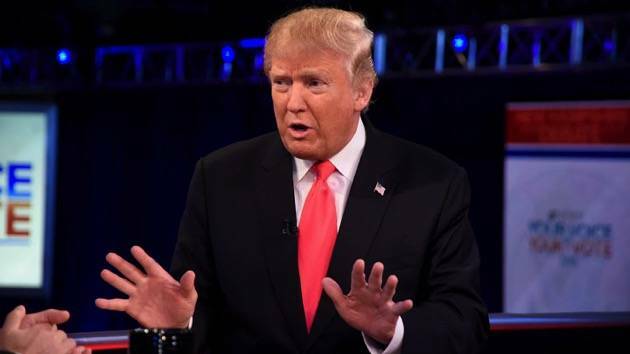 The twist? 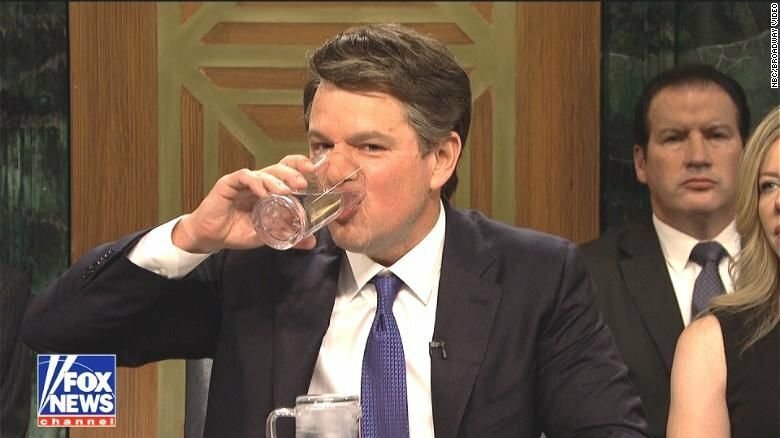 Kavanaugh was played by Matt Damon. After killing it on Saturday Night Live over the weekend, Tiffany Haddish is making some major moves. 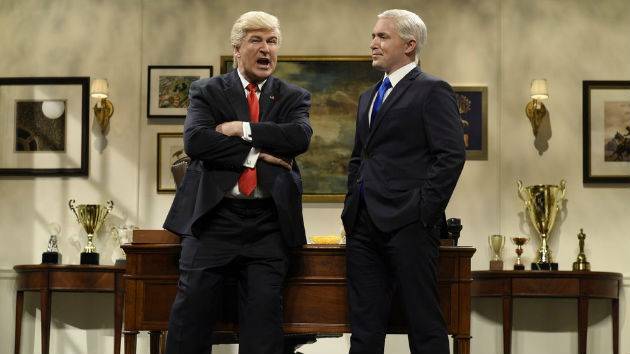 Alec Baldwin made his return to “Saturday Night Live” playing President Donald Trump in the remake of an opening skit from after the election, but with a different cast of characters this time. 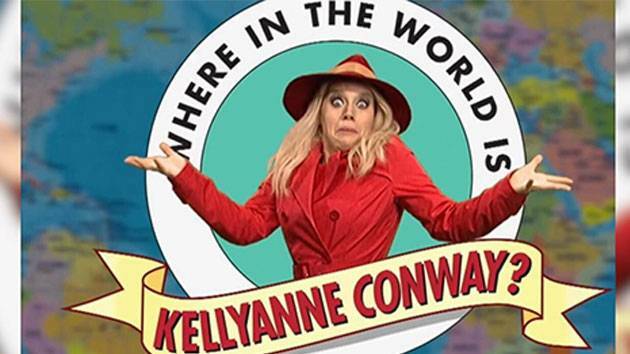 Saturday Night Live spoofed the 1990s PBS children’s show Where in the World is Carmen Sandiego — at Kellyanne Conway’s expense. He “pumped us up” on “Saturday Night Live.” Now, Kevin Nealon cracks us up at the Kennedy Center. 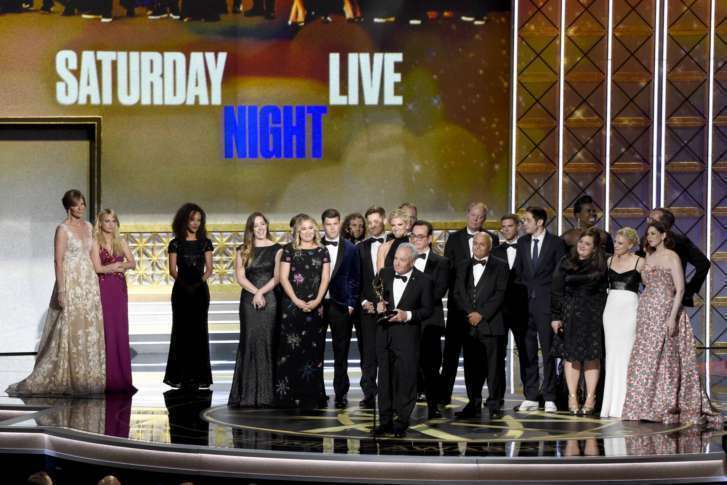 For the first time in its 24-year history, Saturday Night Live is going to be truly live across the country. 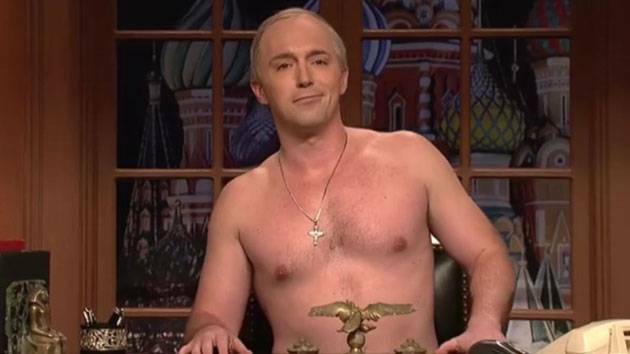 Following revelations that Attorney General Jeff Sessions met with the Russian ambassador to the U.S. in 2016 and then failed to disclose the interactions during his confirmation hearing, it comes as no surprise that this week’s episode of SNL kicked off with a Sessions-focused cold open. 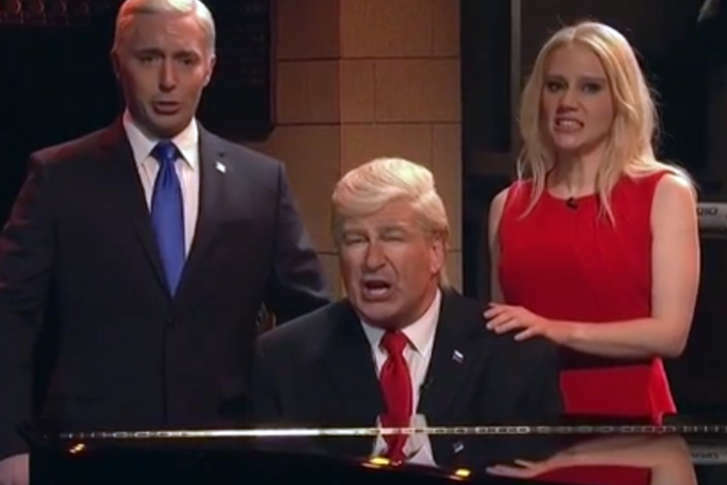 With Alec Baldwin’s portrayal of Donald Trump missing from this week’s episode of “Saturday Night Live,” Beck Bennett’s Vladimir Putin and Kate McKinnon’s Kellyanne Conway were responsible for skewering all things Trump — particularly the number of attendees at Friday’s inauguration and Putin’s alleged involvement in Trump’s win. 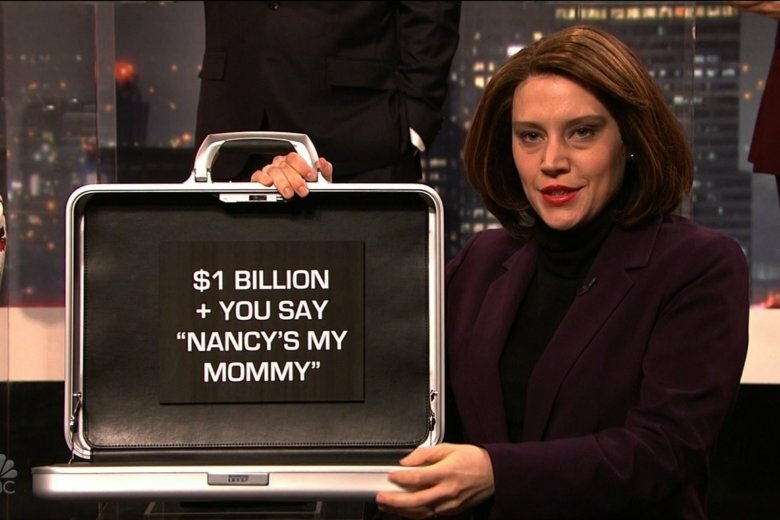 Donald Trump’s press conference earlier this week — during which he notoriously shut down a CNN reporter for his outlet’s “fake news” — provided the fodder for this week’s episode of Saturday Night Live.